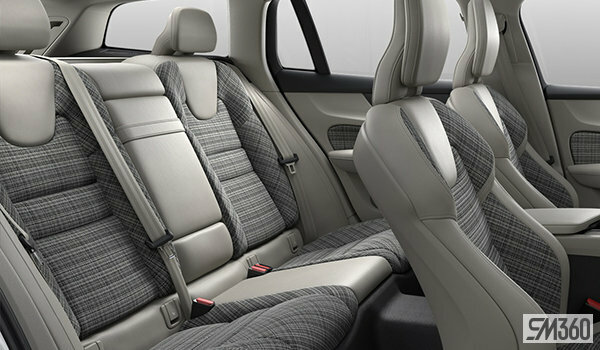 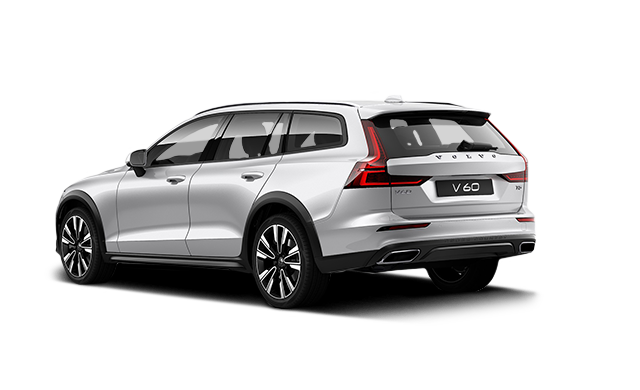 The V60 Cross Country is a car that enables you to experience more, in confidence. 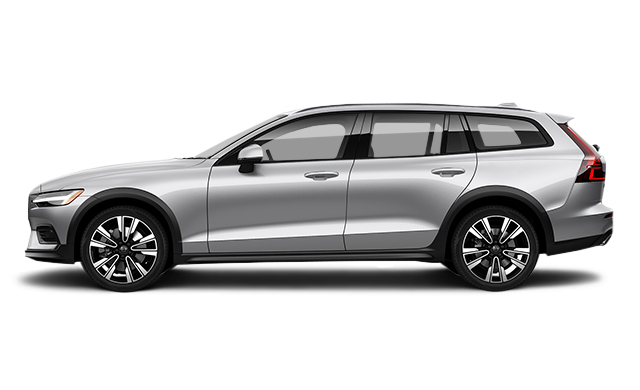 Higher ground clearance, standard all-wheel drive and tough body cladding help you seek out adventure. 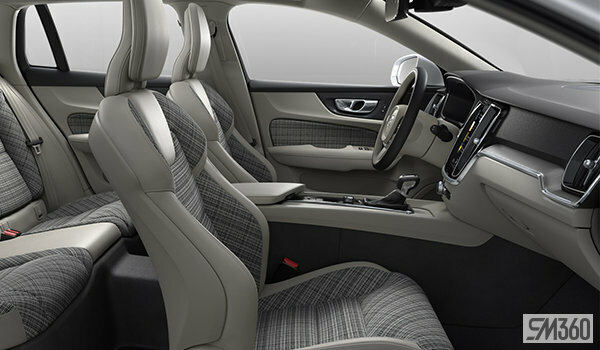 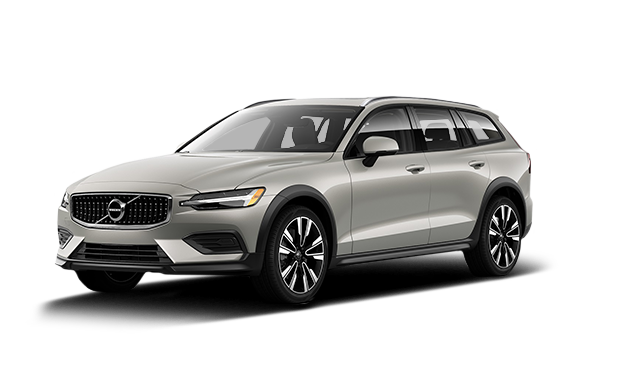 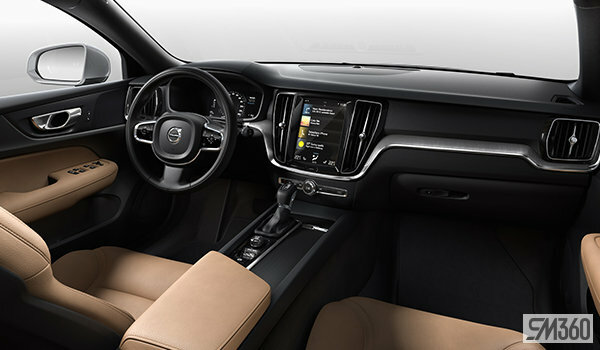 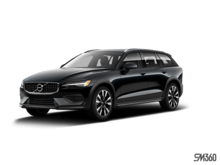 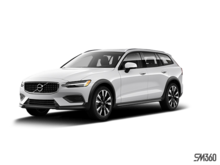 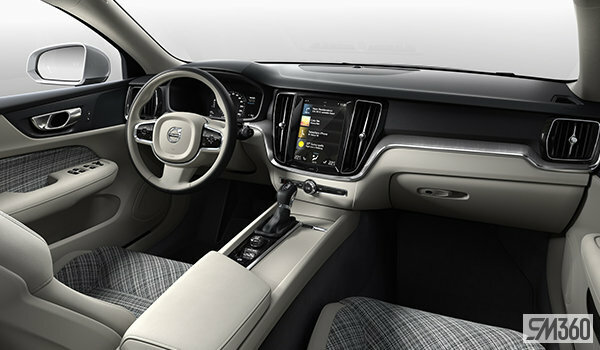 Interested by the 2019 Volvo V60 Cross Country ?